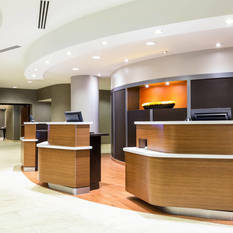 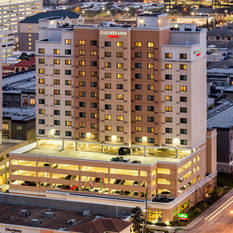 Unique among Houston Galleria hotels, we offer newly renovated accommodations just steps from the city's premier shopping destination. 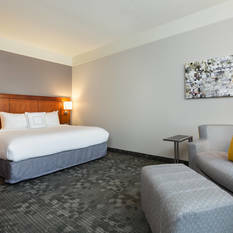 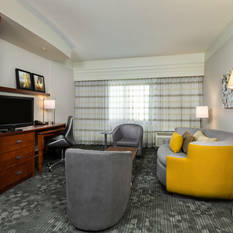 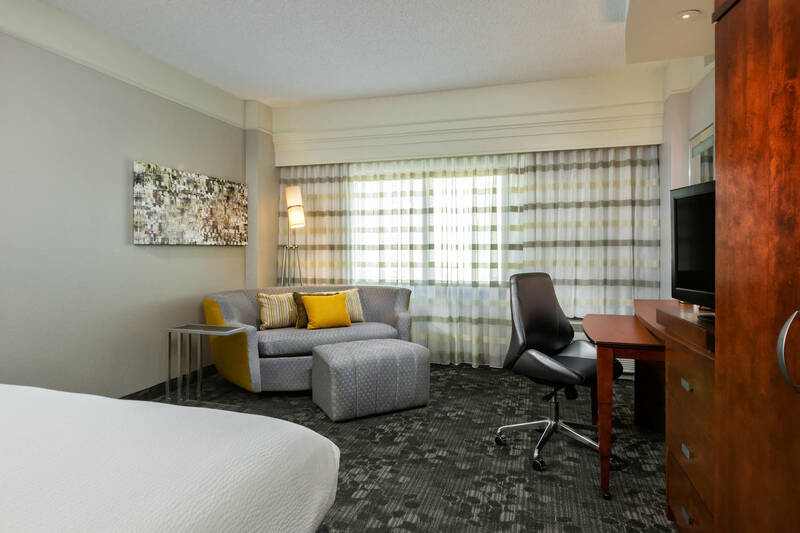 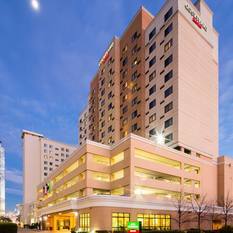 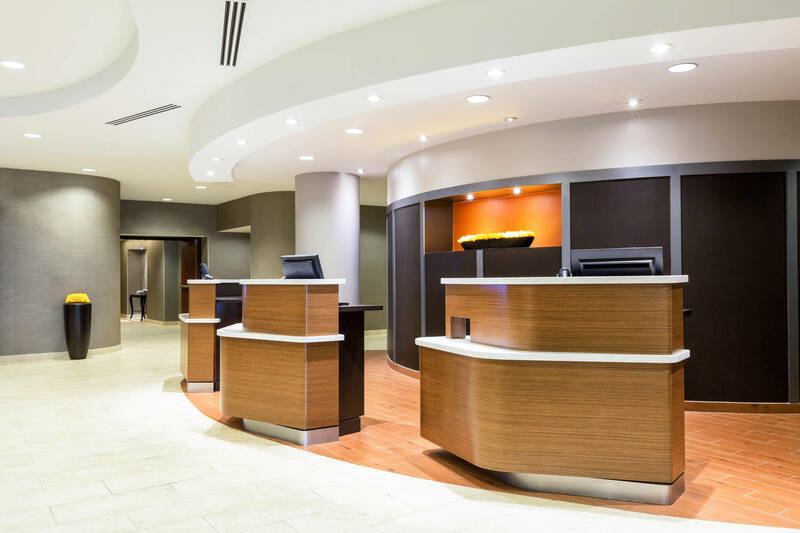 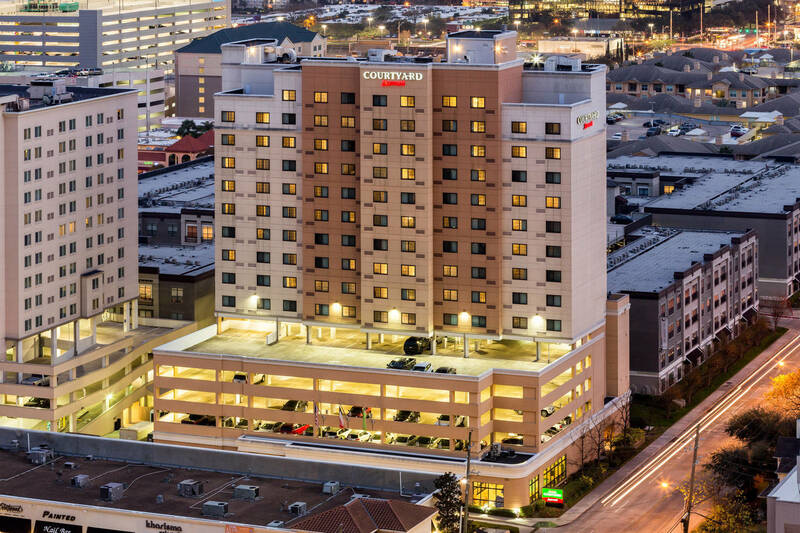 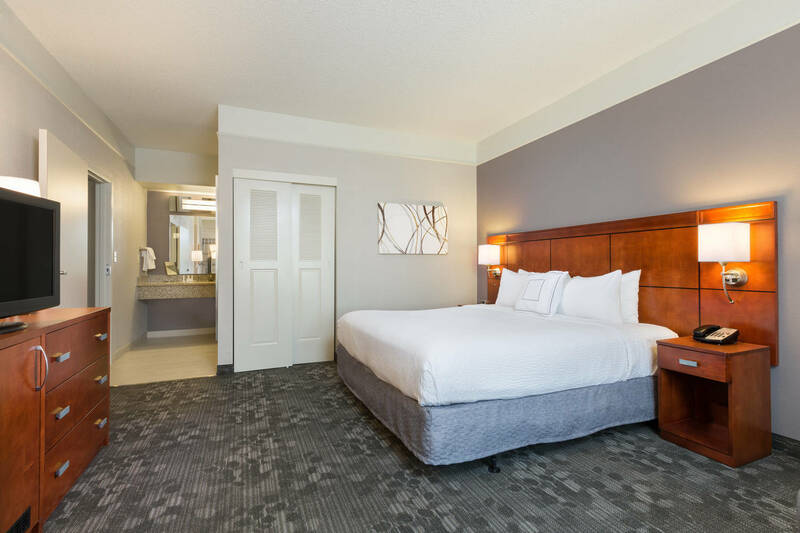 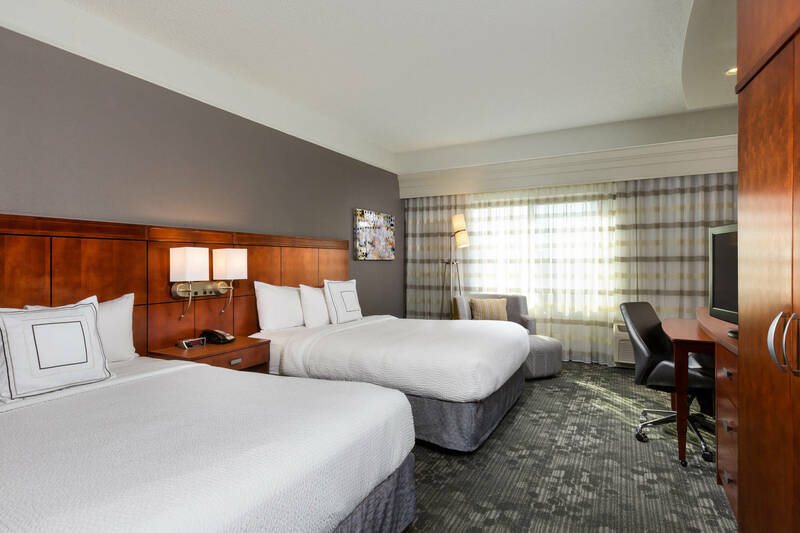 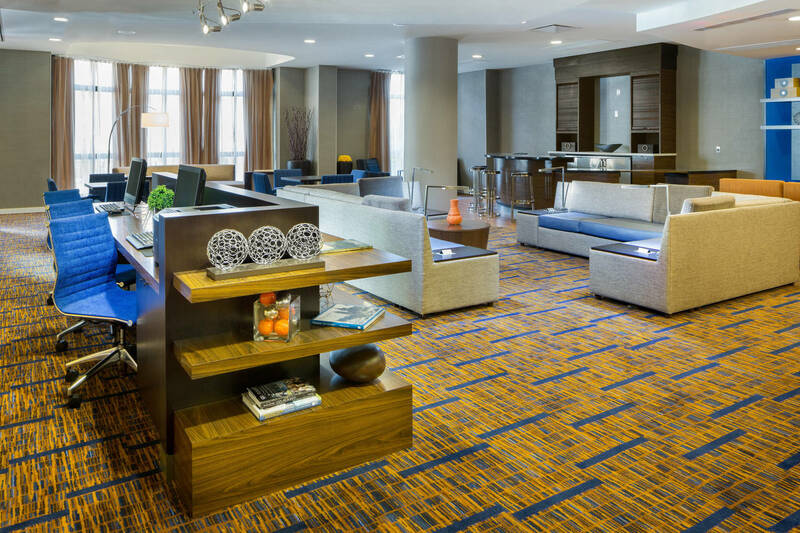 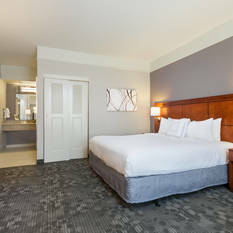 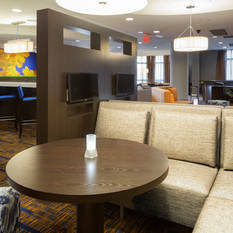 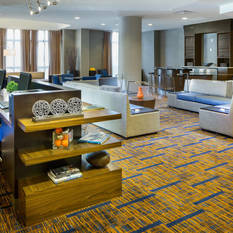 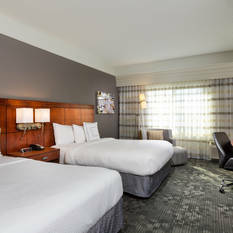 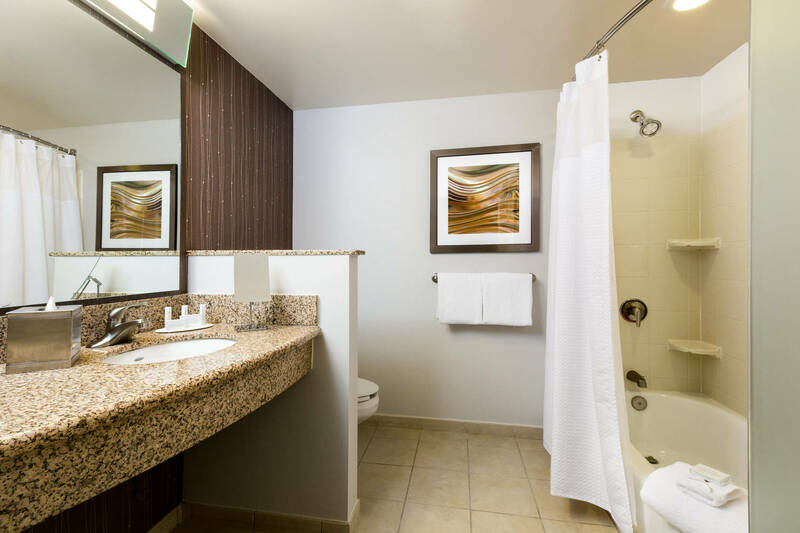 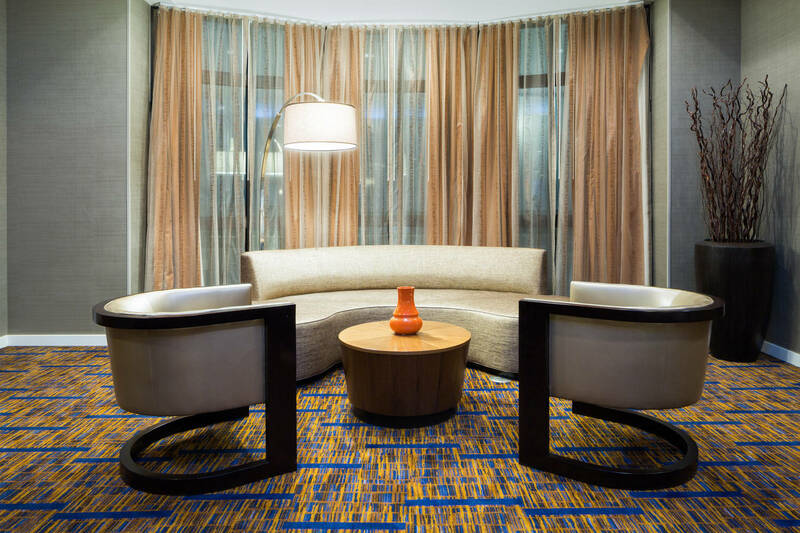 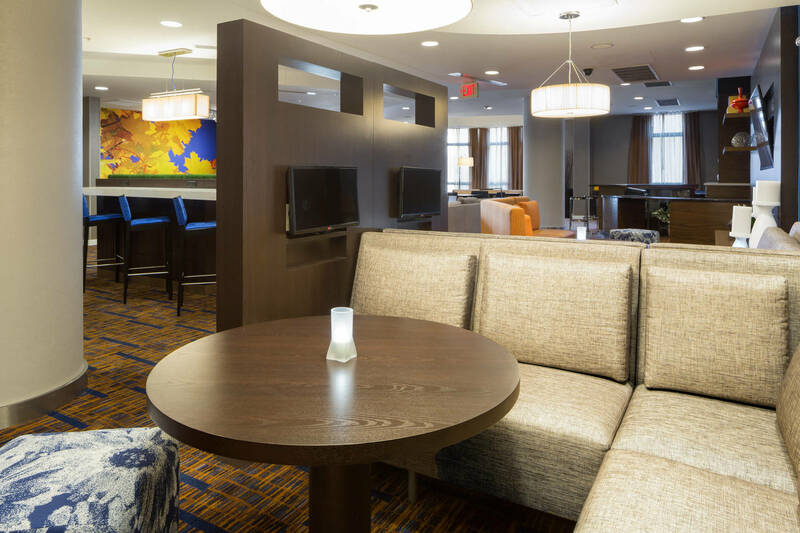 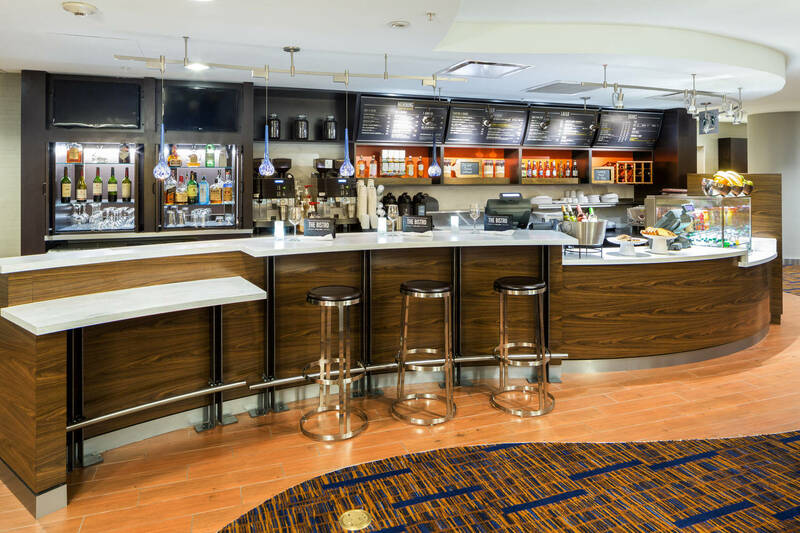 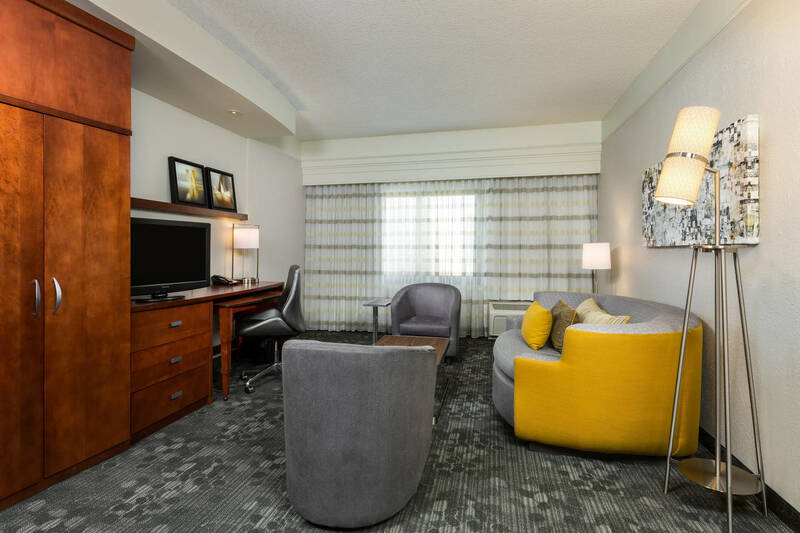 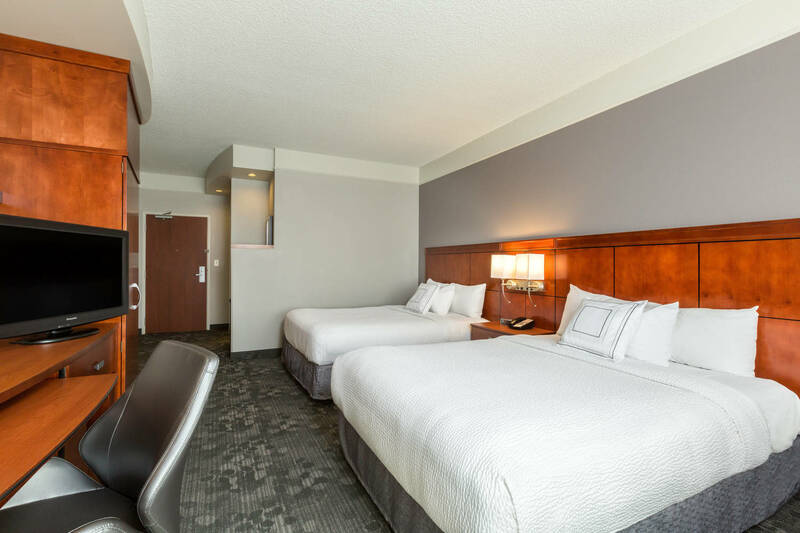 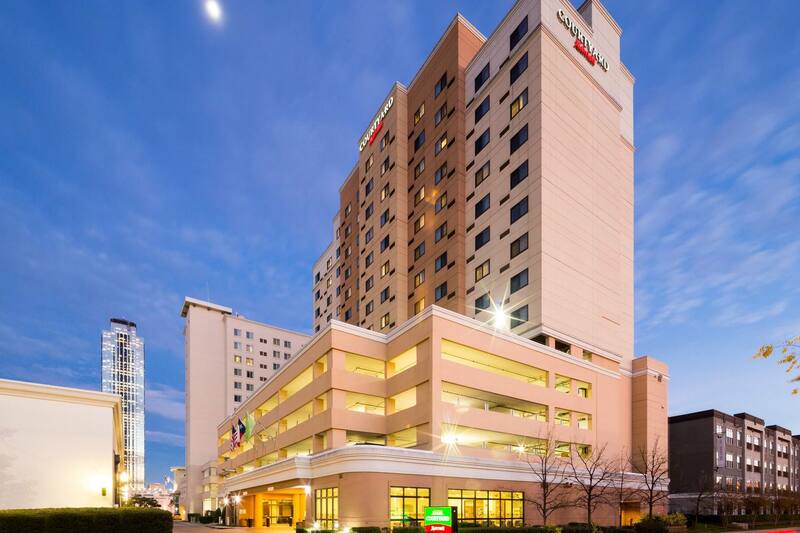 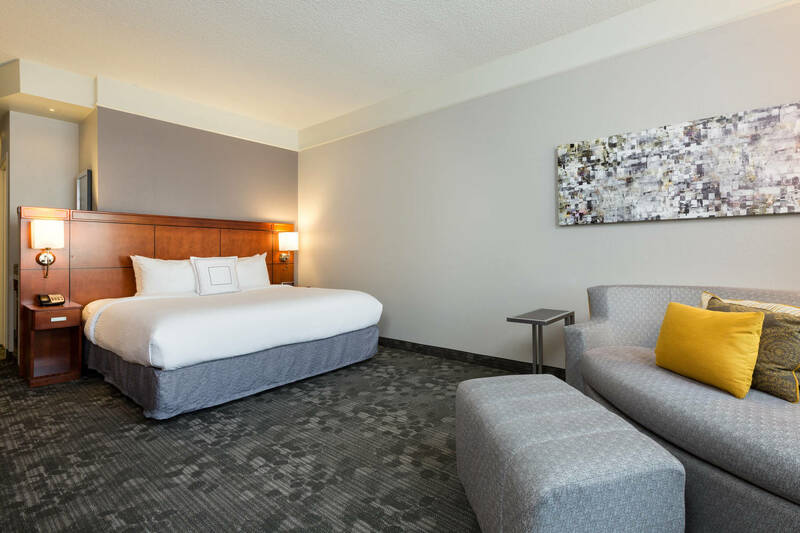 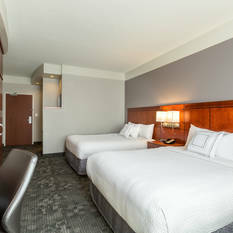 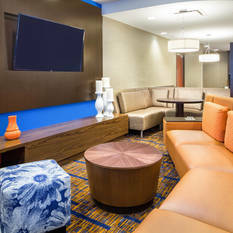 From updated rooms to a brand-new bistro, it's all new at our Uptown hotel. 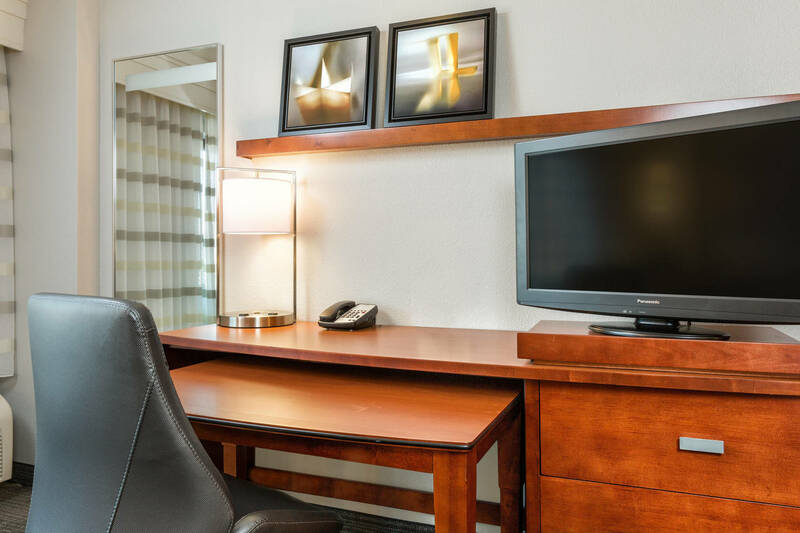 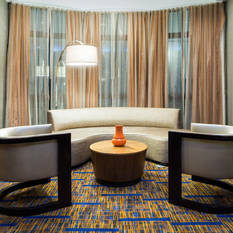 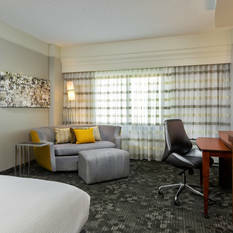 Spread out in stylish rooms and suites with new flat-panel TVs and complimentary Wi-Fi. 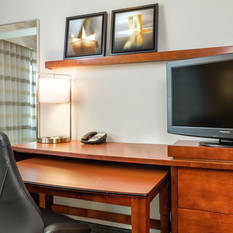 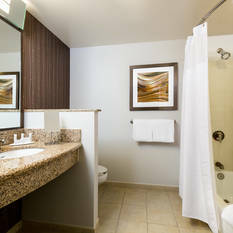 Upgrade to an executive room or suite for access to an in-room microwave and mini-refrigerator. 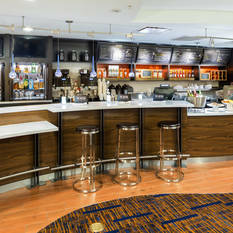 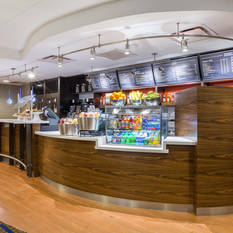 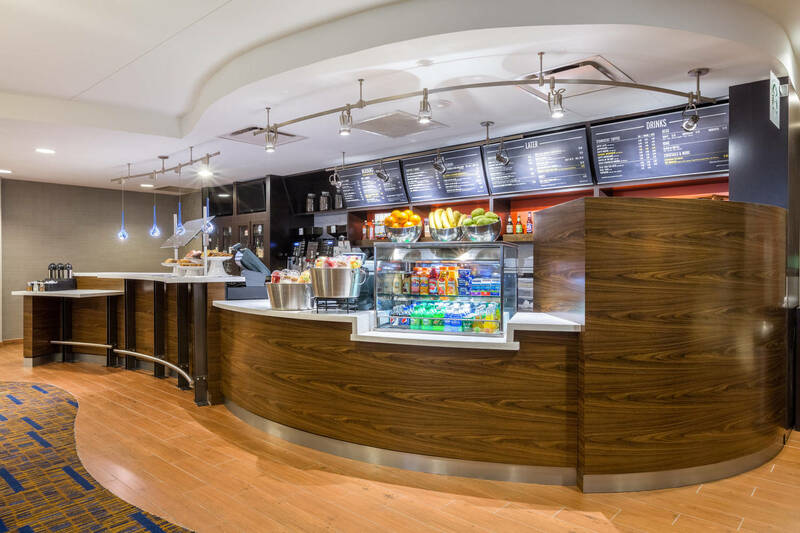 Located in our state-of-the-art lobby, our restaurant serves up tasty selections for breakfast and dinner. 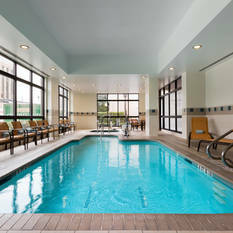 During downtime, stop by the indoor pool for a relaxing swim or maintain your workout routine in our fitness center. 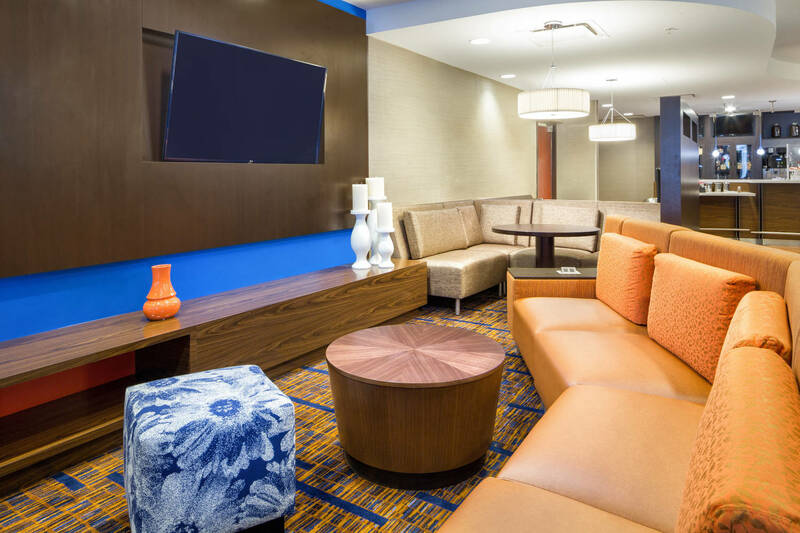 If you need a place to meet, reserve one of our eco-friendly event spaces with AV equipment for productive team gatherings or vibrant social celebrations.